Marie Kondo’s book The Life-changing Magic of Tidying Up: the Japanese Art of Decluttering and Organizing isn’t just a book — it’s a revolution! The KonMari method declares all-out war on the tyranny of stuff in a world of McMansions and wanton clutter. 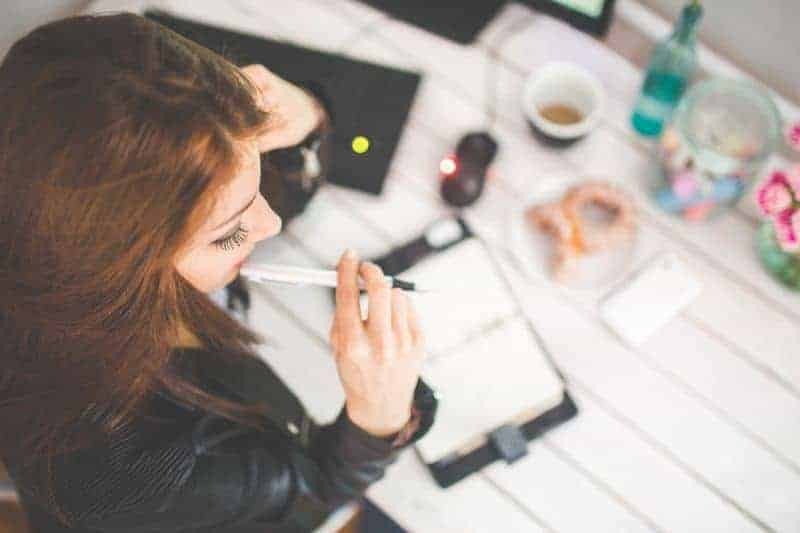 Her rather rigorous decluttering method is accompanied by the claim that not only can it clear your clutter now but it will also stop the future collection of clutter in its tracks. 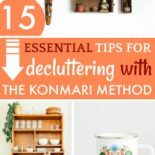 Read on to find out 15 essential do’s and don’t for decluttering with the KonMari method. ***WARNING! Side effects of decluttering may include excessive joy, an intense awareness of spaciousness, and a sudden feeling of contentment and peace!!! Why use the KonMari method? 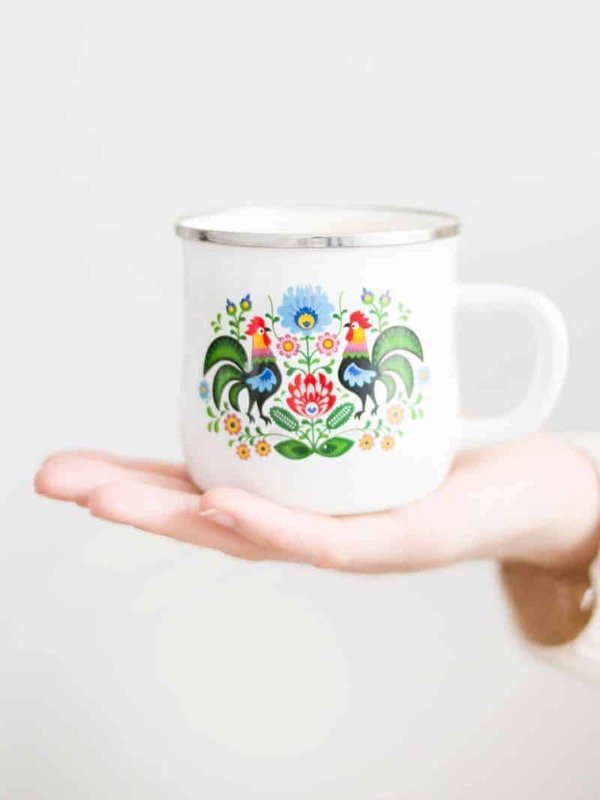 The approach is rooted in a single question: Does this item spark joy? Identifying what sparks joy leads to a tidy home filled only with items you cherish. It’s also a path to self-discovery, mindful living and fulfillment. That’s what makes the KonMari method so special. 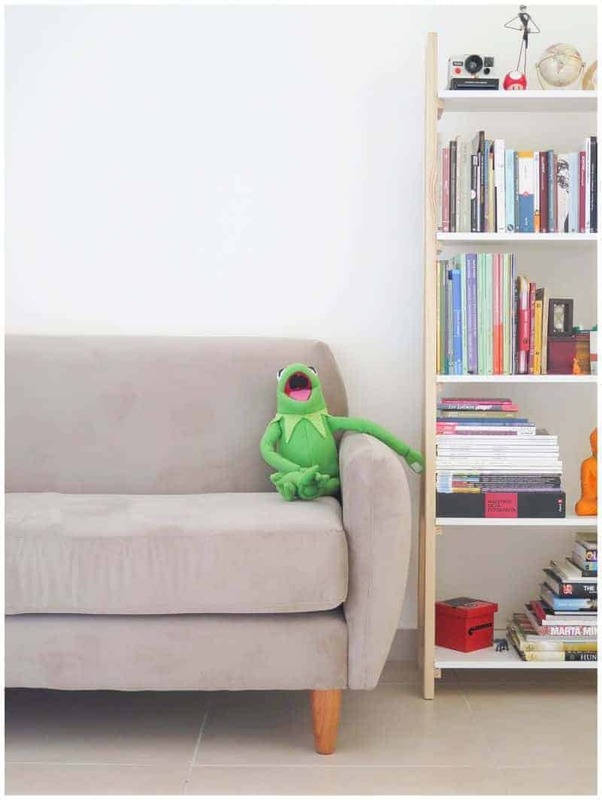 You see, whereas most other minimalist philosophies focus on the getting rid of part, the KonMari Method is all about mindfully choosing to keep things that spark joy. Pure genius! By focusing on what to keep rather than on what to discard, the process becomes positive and empowering. According to Kondo herself, you might even experience grand moments of self-discovery while tidying up! Here are some key do’s and don’t that accompany that underlying philosophy of sparking joy. This article has been peppered with helpful exerts from The Life-Changing Magic of Tidying Up in order to emphasize the importance of these steps! If you have ever played sports, competed in academic events, participated in business conferences, or performed yoga, you may already be aware of the power of visualization. So is Marie Kondo. An essential first step in decluttering with the KonMari method is to visualize your ultimate goals in concrete terms; if you don’t, Kondo warns you risk decluttering delays or even rebounds! Goals like “I want to live clutter-free” or “I want to be able to put things away” are too broad. You need to think much more deeply than that. Think in concrete terms so that you can vividly picture what it would be like to live in a clutter-free space. Seeing is believing, even if it’s in the mind’s eye. Before you even grab a single sock off the floor, take a moment to sit quietly, without any distractions and try and visualize what your ideal life would like if your home was properly decluttered. Picture your home in your mind’s eye, imagine where items might be placed, the open spaces, and also the feeling you are searching for — do you want your home to be a relaxing oasis or have an upbeat, energetic feel? The KonMari method encourages a sprinter’s pace, not a marathon. Tidy a little a day and you’ll be tidying forever. Does this not make sense? If you look around your home do you not get overwhelmed with feelings of frustration and hopelessness? Quick and tactical decluttering with the KonMari method will help in overcoming those emotions since you will be able to see immediate results (important in an age accustomed to instant gratification). When you are able to observe the tangible results of speedy decluttering, you are giving yourself enough positive feedback to continue decluttering and maintain your clutter-free space. Day to day tasks of returning items to their place will always occur by necessity, but the actual event of putting your house in order should have lasting effects that keep it tidy and minimize the need for you to tidy on a daily basis. While embarking on this decluttering journey you are encouraged to dress as if it is a special event. Put on a nice outfit, do your hair, and your makeup. Put your game face on and your best foot forward as you prepare to joyfully declutter your home. The KonMari method focuses on decluttering items by category, not location, and adheres to a very specific progression. Don’t attempt to change up the sequence or you risk undermining your ability to completely declutter and tidy your home. Tidying within each category rather than by specific location yields a very tactile and visible sense of achievement, and also helps with organizing and storing the items after they have been sorted. The KonMari categories have been specifically arranged from least sentimental to most sentimental for maximum decluttering success. I myself was surprised by the order and it wasn’t until I found myself in tears over stacks of papers that I fully understood the genius of these categories. Stick to the categories – Marie Kondo definitely knew what she was doing when she mapped them out! This key step is part of what separates the KonMari method from other minimalism and decluttering philosophies. Each and every item should be removed and laid upon the floor or other work surface. Clothing should be taken off hangers and out of drawers. Books should be removed from their shelves. Toiletries should be taken out from underneath the sink. And so on and so forth. At that point, you will take every single item in your hands and ask yourself: “Does this spark joy?” If it does not you are free to discard the item. I chose this standard for a reason. After all, what is the point in tidying? If it’s not so that our space and the things in it can bring us happiness, then I think there is no point at all. Therefore, the best criterion for choosing what to keep and what to discard is whether keeping it will make you happy, whether it brings you joy. The getting rid of part is immaterial. Focus on what to keep and the rest can be naturally discarded. Fearful thoughts: But what if I need this later? Marie Kondo recognizes that it can be difficult to discard items, especially if you have a nostalgic or sentimental attachment to them. It is human nature to resist getting rid of possessions. When you come across something that you cannot part with, think carefully about its true purpose in your life. You’ll be surprised at how many of the things you possess have already fulfilled their role. 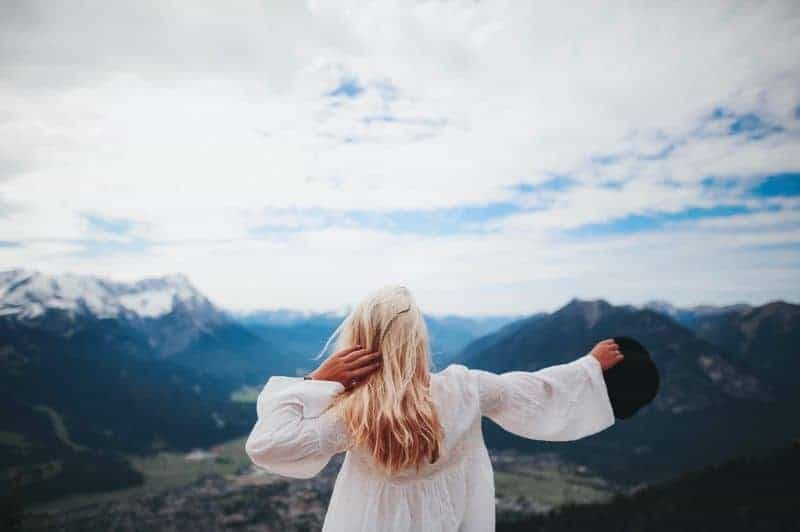 By acknowledging their contribution and letting them go with gratitude, you will be able to truly put the things you own, and your life, in order. Instead of focusing on rules like, “Get rid of clothes you haven’t worn in two months” or “Discard one item a day”, you should instead focus your energy on identifying those items that bring you joy and surround yourself with them. No one else knows whether an item makes you happy or not. Often we keep items because we feel guilty about getting rid of them, because we are afraid we might need them in the future because we don’t know what to do with them, or some other rationalization. What are the chances you are actually going to use those craft supplies that have been collecting dust in your office? That you are going to read that book which you purchased three years ago? That you are ever going to get around to fixing that broken toy? If you missed your chance to read a particular book, even if it was recommended to you or is one you have been intending to read for ages, this is your chance to let it go. You may have wanted to read it when you bought it, but if you haven’t read it by now the book’s purpose was to teach you that you didn’t need it. Chills. Seriously, gives me chills — of joy! While it might sound a little outlandish, an essential part of the KonMari method includes giving thanks to unwanted items before letting them go. Others have poked fun at this step, but I personally found it very cathartic, particularly for items which hold sentimental significance. For example, after decluttering clothing between seasons I had a nice little pile of children’s clothing upon the floor, some with torn knees and some laughably small compared to my childrens’ current sizes. As I stared at that little pile of clothing it occurred to me that it represented a portion of my children’s life that I would never see again. That they were growing and moving towards adulthood, slowly but surely. Boy, did that get the waterworks going! And so I tearfully bid that colorful little pile of tiny clothing “Thank you” and “Goodbye”. It definitely lessened the psychological burden of letting go. Depending on your living situation, you may or may not have family members living with you who could either be assets or barriers to decluttering. If you are lucky enough to have supportive parents or partners, by all means, get them on board! However, it can extremely stressful for loved ones to see items you are discarding. Parents especially may feel upset when they see what their children are autonomously choosing to discard. Despite knowing that they knowing that they should rejoice at their child’s independence and maturity, parents can find it painful to see clothes, toys, and mementos from the past on the rubbish heap, espeically if they are things they gave to their child. Keeping your garbage out of sight is considerate. If you think of the KonMari method as a two-phase system you may better understand why the first phase is decluttering and the second is organizing. Once you have reduced your items as much as necessary (sometimes as much as a third or a quarter or their original according to Kondo), the second phase of storing and organizing is much simpler. If you attempt to start storing items before decluttering, it won’t be long before those storage solutions aren’t enough to contain the clutter and no matter how hard you try you won’t be able to keep things tidy. 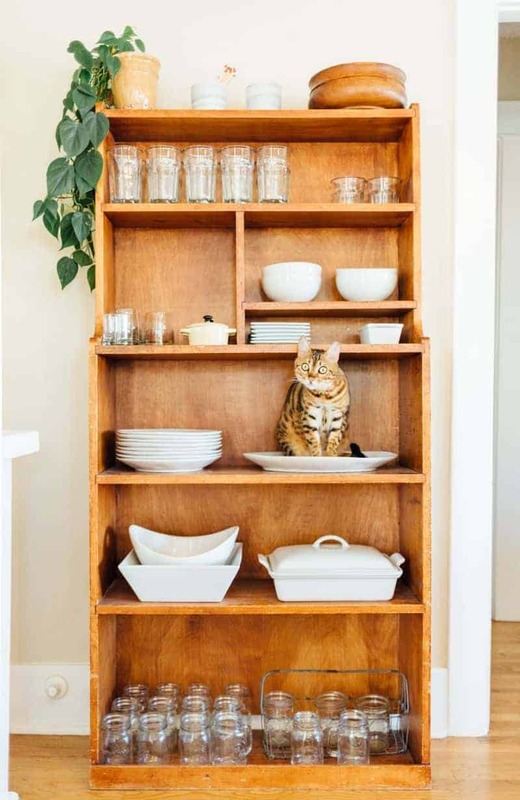 Clutter cat wants you to keep things tidy! 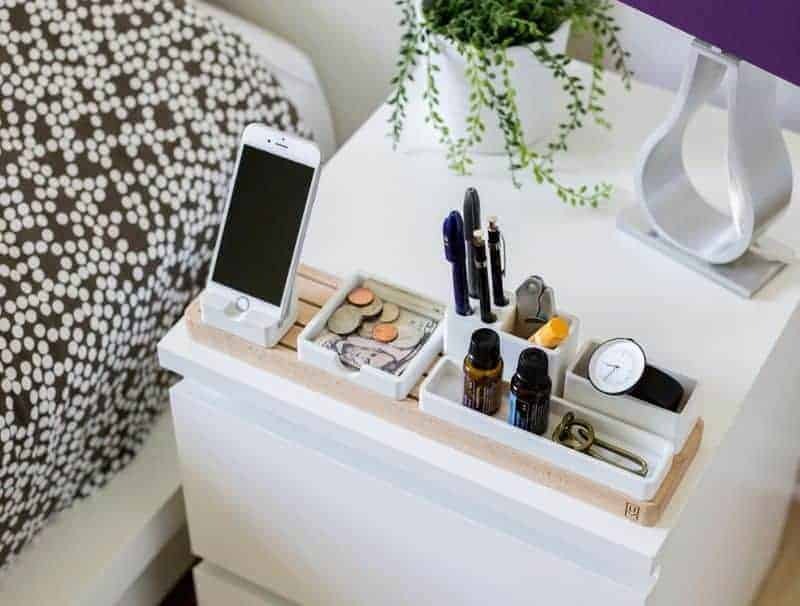 There is a reason why people love trays to hold jewelry, apothecary jars to store toiletries, and shelves to hold mementos; items that have a designated space carved out for then tend to return to that space as if pulled by a magnet. Every item in your home should have a designated space and similar items should be stored in similar locations. Doing so will reduce the risk of homeless items cluttering up your space, encouraging more clutter, and so on. Complicated storage methods can give the illusion of tidiness, when really they just act as a Band-aid, disguising the real issue. Rather, you should focus on treating the origin of untidiness at its source, which is not storage but rather the clutter itself. Marie Kondo is a big fan of using boxes and shoeboxes for storage, but simple storage methods that encourage open and vertical storage are also great, such as these drawer dividers for underwear and socks. Another of the most recognizable features of the KonMari method is the novel vertical folding method for clothing. Rather than hanging clothes in the closet, Kondo encourages owners to fold and store vertically. Decluttering with the KonMari method is like looking into a mirror. It encourages you to face emotions that may be hidden under the surface. When you begin to ask yourself the question “Does this bring me joy?” you may discover surprising answers! Kondo believes that, at their core, the things that we like and enjoy do not greatly change over time and tidying is perhaps an excellent chance to rediscover and explore those things. “When I put my house in order, I discovered what I really wanted to do.” These are words I hear frequently from my clients. Everything I’ve written here pales in comparison to the revelation of reading the book itself. If you are really serious about taking the steps to declutter your entire life for good then you really should buy the book or rent it from the library. Marie Kondo also has an 8-part Netflix series which premiered on January 1st, 2019 — definitely worth watching! 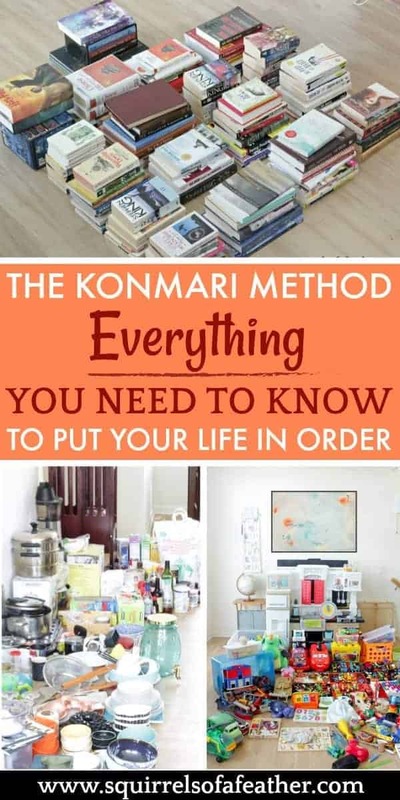 What are your thoughts on the KonMari method? Love it? Hate it? Thinking about using it, half-way through, or already finished? 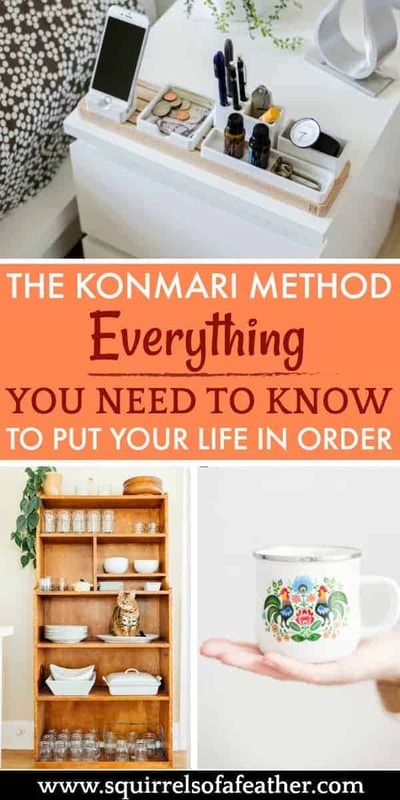 Leave me a comment below and let me know your thoughts on the KonMari method! KonMari Folding: A Step-by-Step Visual Guide on How to Fold Literally ANYTHING! Interested in making some money off of your clutter? 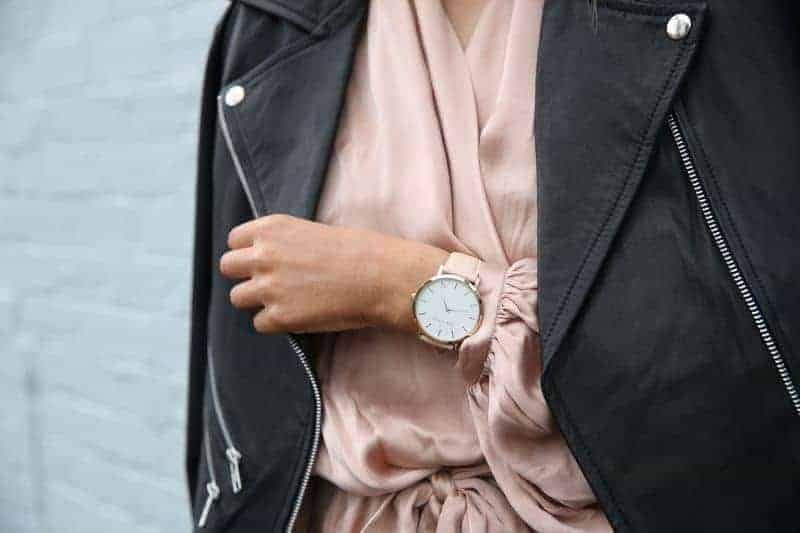 I have made over $15,000 selling unwanted items online — let me show you how to get started. I saw the show on Netflix now I think I’m ready to buy the book and get started. Just watching her show made me feel better! Yay! Let me know what you think of it, Mary! I love to chat about everything KonMari. Good luck Kippi! It can be tough with kids, I hope you and your daughter can #makeitwork KonMari style!